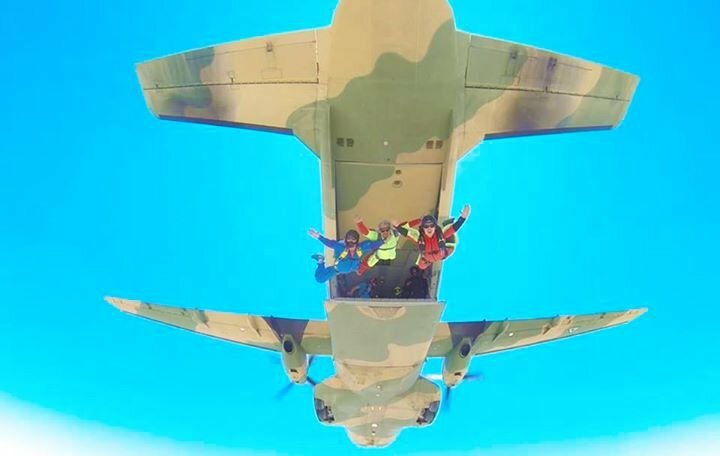 Ground Rush adventures will be hosting the Ground Rush Namibian skydiving Championships for the local skydivers. Everyone is invited to come and watch as we battle it out in the skies to find the best sports skydiver. With more than 30 competitors from around Namibia ranging from junior up to most senior levels this is sure to deliver some good viewing pleasure. Any visitor may bring there own drinks and braai meat. We have braai facilities at our dropzone. There will be a tent with a dj after the prize giving!